Research carried out by PwC and thinktank Urban Land Institute has revealed that Birmingham remains a UK property investment hotspot, ranking above both Edinburgh and London. The report – ‘Emerging Trends in Real Estate Europe’ – found that Birmingham, often viewed as the UK’s second city after London, finished in joint 21st place in the list of the best investment locations for 2018. Of domestic locations, only Manchester – another thriving property investment hotspot – finished higher, one place above Birmingham in 20th place. Scottish capital Edinburgh, meanwhile, was in 26th place, while London had to settle for 27th spot. The research, which analyses the overall investment prospects for 2018 of major cities in Europe, is based on the viewpoints of over 800 real estate professionals. This includes lenders, agents, consultants, developers and investors. 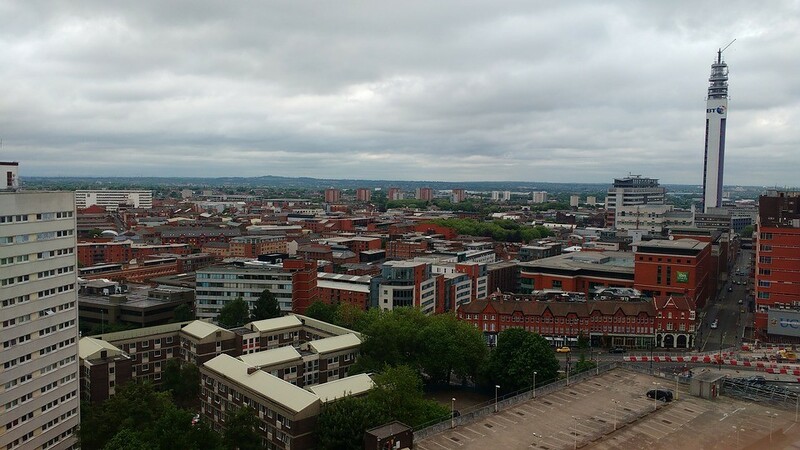 Birmingham’s position could be partly reflective of wariness from investors about short-term growth prospects in London. Regional cities, which offer lower house prices and similarly high tenant demand, are at the moment offering more to investors than the capital. In the long-term, though, the ongoing uncertainty over Brexit – with negotiations still stalling at the first stage – is continuing to have an impact on property markets across the UK. Birmingham, though, is thriving more than most. For a number of years now, it has become an increasingly popular location for major companies to use as a base, with HSBC UK choosing to create a new headquarters at the city’s Arena Central development, while inward investment has also been received from a number of firms relocating to the city for greater affordability and improved transport links. Although progress is slow, work is also set to begin soon on HS2 – the high-speed rail line which will cut commute times between Birmingham and London. Furthermore, HMRC plan to create a regional hub at Arena Central development, bringing with it thousands of new jobs. The full 31-city list is reproduced below.